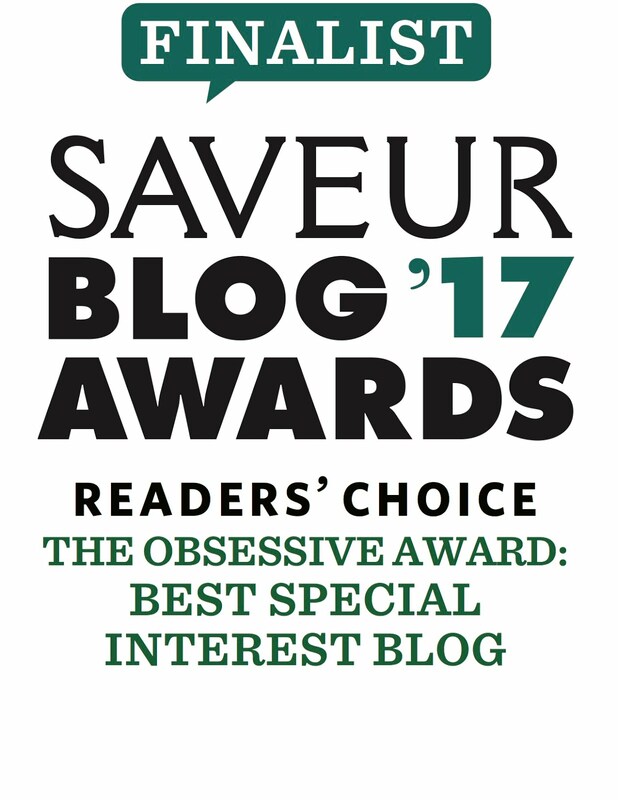 All Under Heaven was a finalist for the 2017 James Beard Awards in International Cookbooks, and Carolyn’s writing was also nominated for the Beard’s 2017 MFK Fisher Distinguished Writing Award. 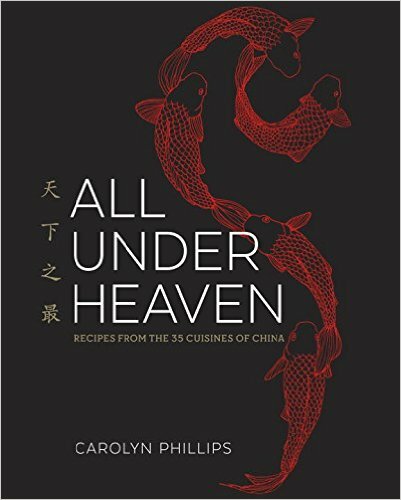 “Carolyn Phillips is the brilliance behind Madame Huang’s Kitchen,” and her “long anticipated cookbook, All Under Heaven, is the first book to examine all 35 of the cuisines of China… I forgive Phillips for making us wait so long now that I have seen the genius of her work. Phillips’s heart and soul can be felt in every word. This book is sure to be this year’s best cookbook, I have no doubt. 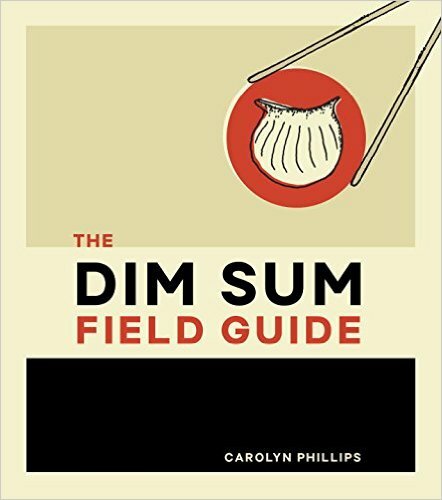 “Carolyn Phillips’s exhaustive study of Chinese food culture is a thing of legend…. Each of the 300 recipes features a detailed headnote, and the author’s... illustrations tell the story visually—in a sort of Wall Street Journal meets Lucky Peach way." 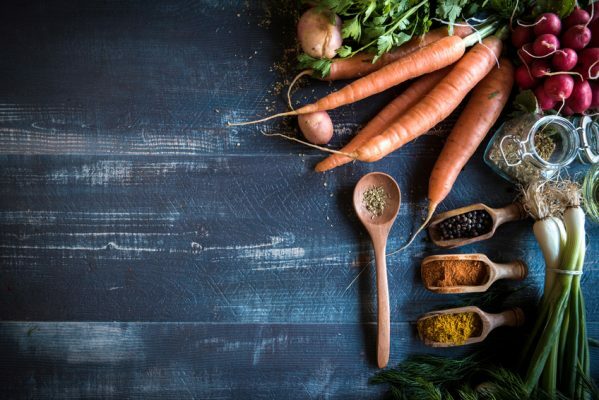 Amazon.com (as reported on CNN) – “100 Books for a Lifetime of Eating and Drinking,” where Heaven sits alongside such greats as Escoffier and Julia Child. 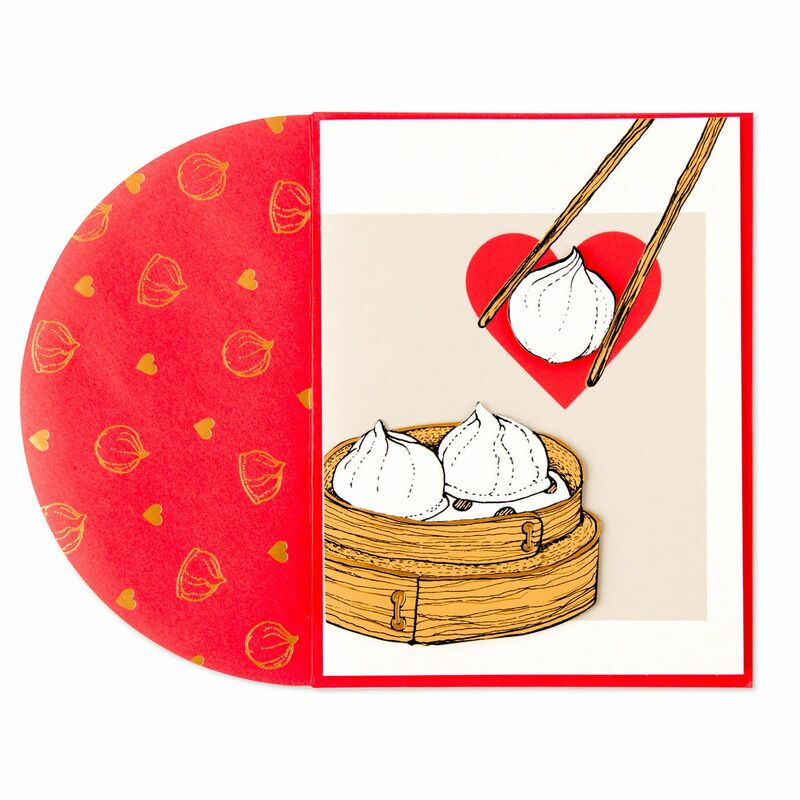 Gourmand International – All Under Heaven was named Gourmand International’s winner of the title of Best Chinese Cuisine cookbook from the U.S. for 2016.